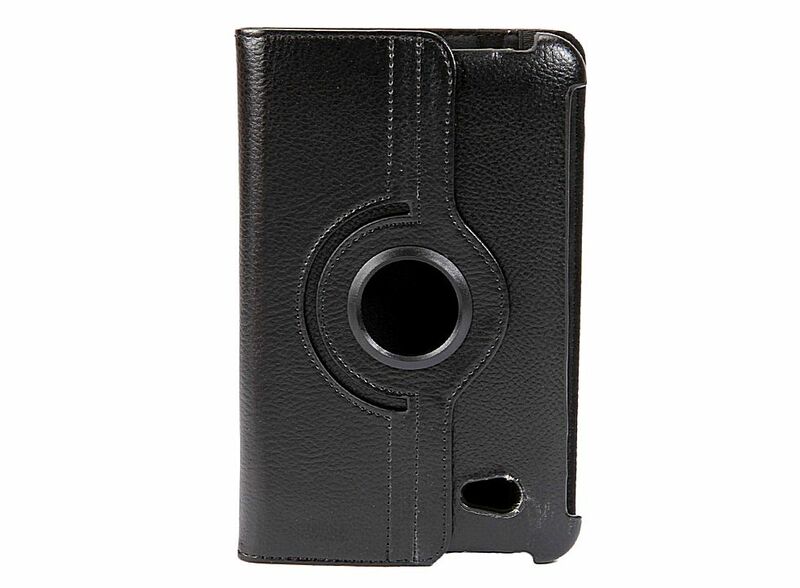 Degree Rotaing Leather Case for Kindle Fire Black 360 88008045, Buy at lowest prices. 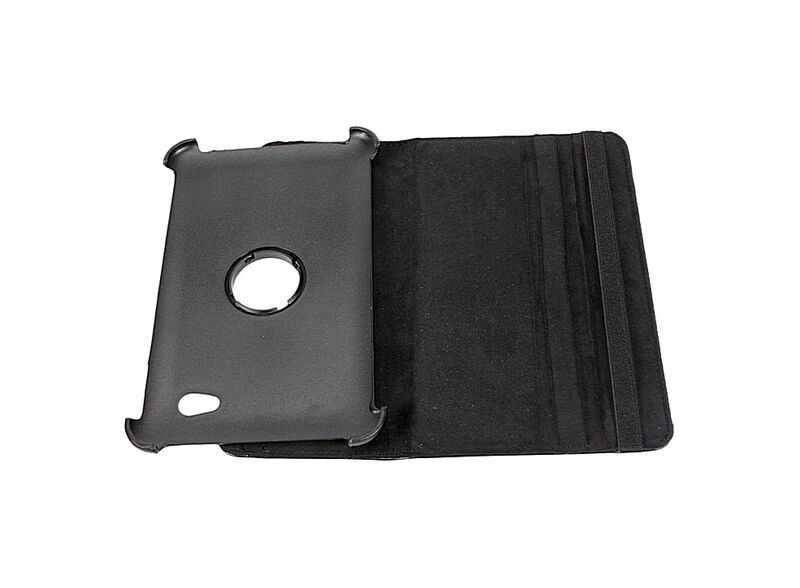 This leather case provides full protection for your ebook reader. The built-in stand function allows you to place the book on a desk, table or any other surface you wish without the need to hold it. 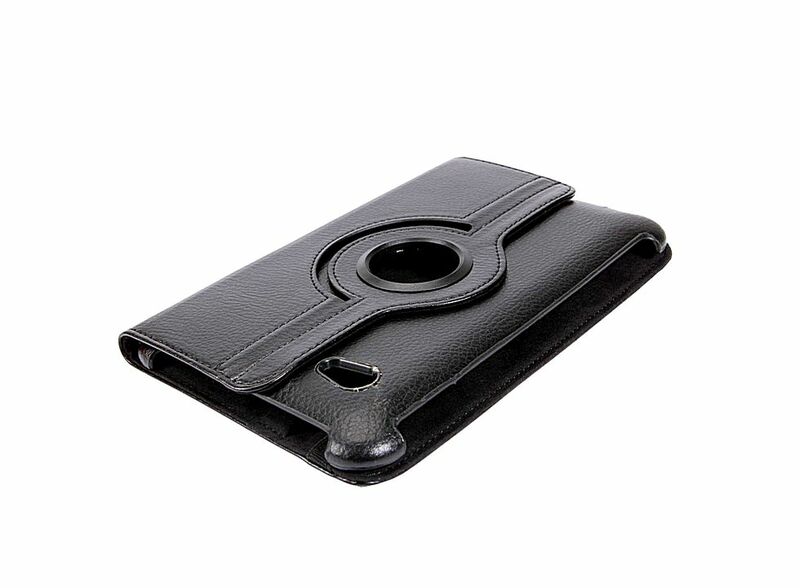 This exquisite Leather Case was reinforced to the front edges, sides and back of your gadget to endure the life of the case. Good choice for you! With a thinner design, but it can help protect your ebook reader against scratches and wear. Cut outs allow access to all ports, switches, speakers, and sensors. Great leather material, soft and comfortable, no peeling. You can put your E - book on desk with this leather case.